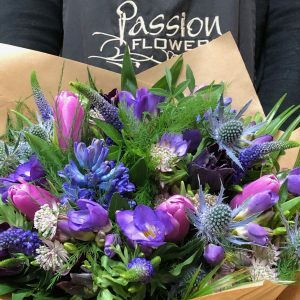 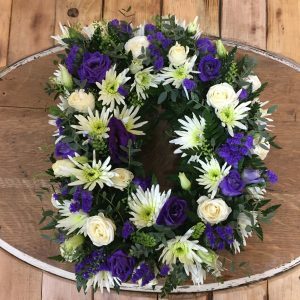 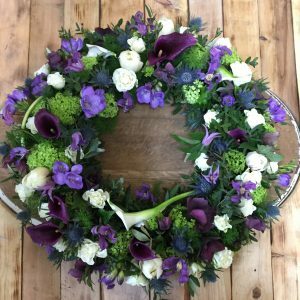 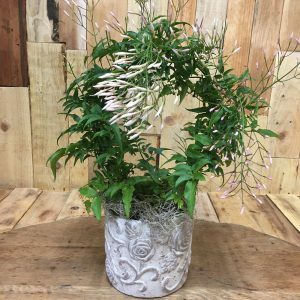 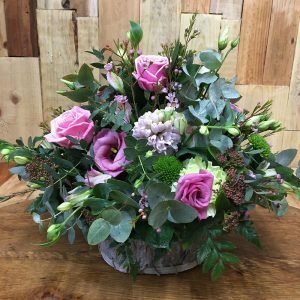 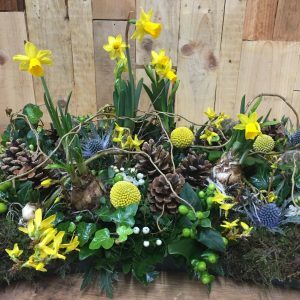 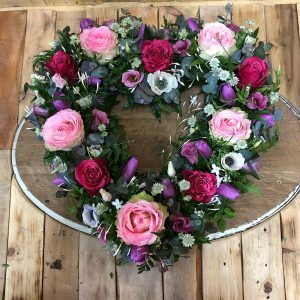 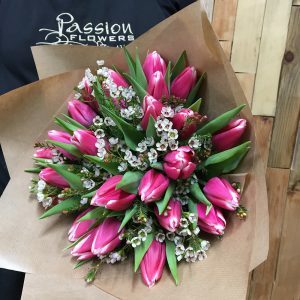 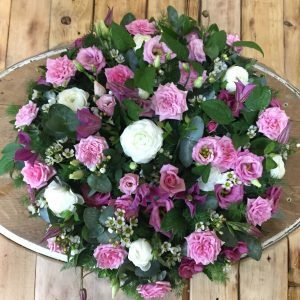 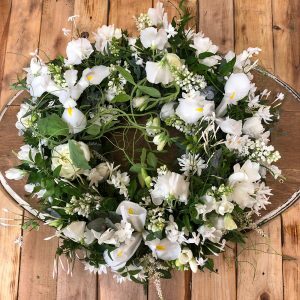 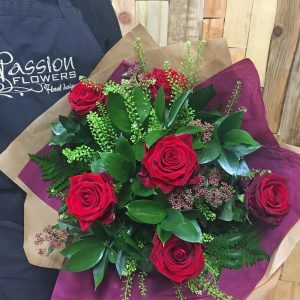 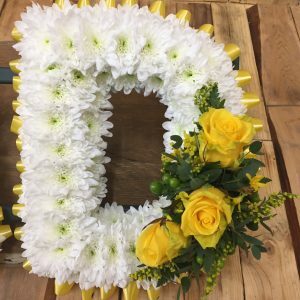 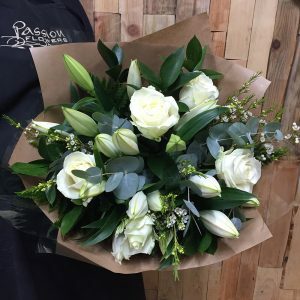 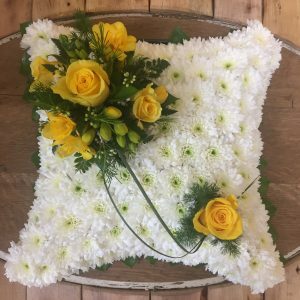 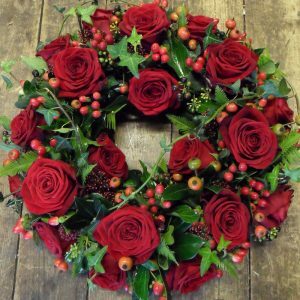 At Passion Flowers of Worcester and Louise’s Florist of Evesham, we create beautifully individual bespoke bouquets and flower arrangements. 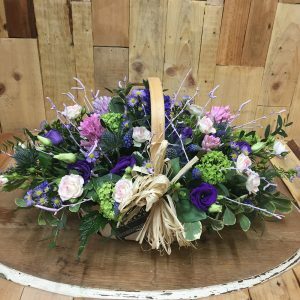 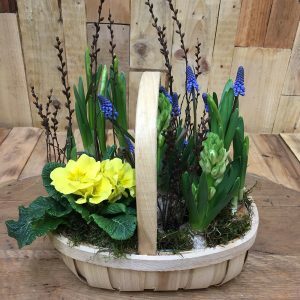 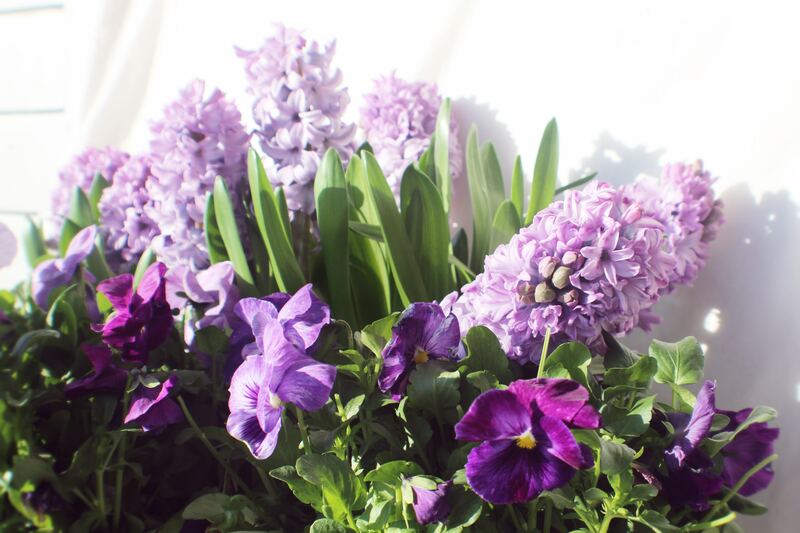 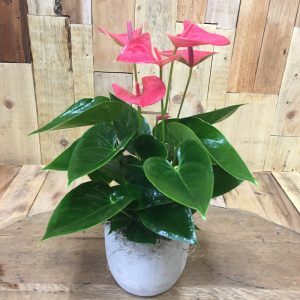 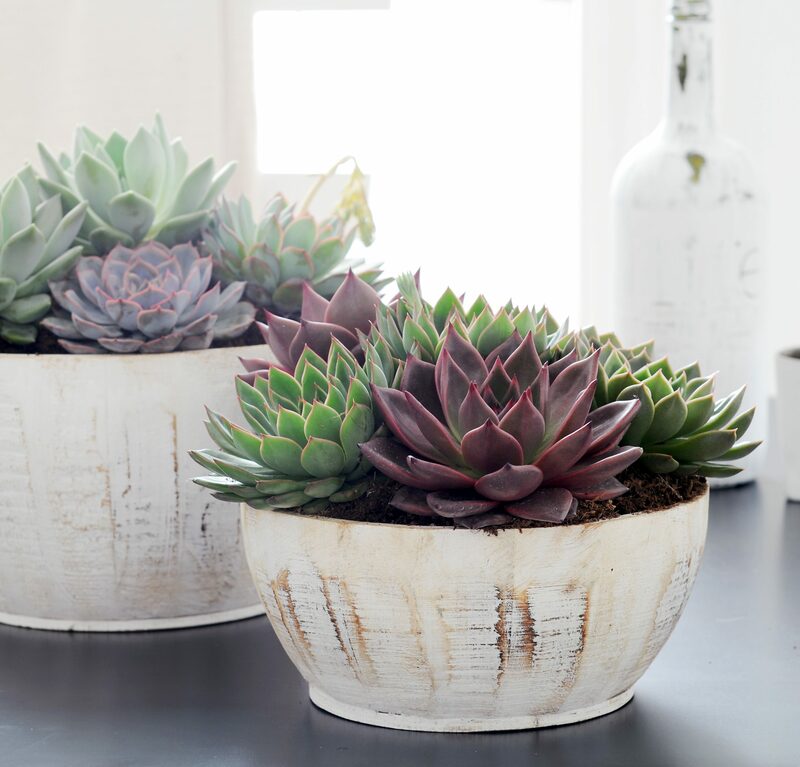 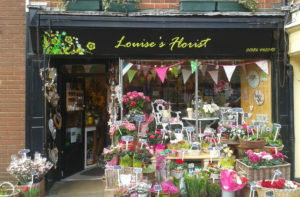 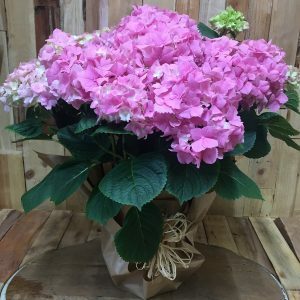 Our shops are a cornucopia of beautiful flowers and plants, perfect to treat yourself or a loved one to a fabulous gift. 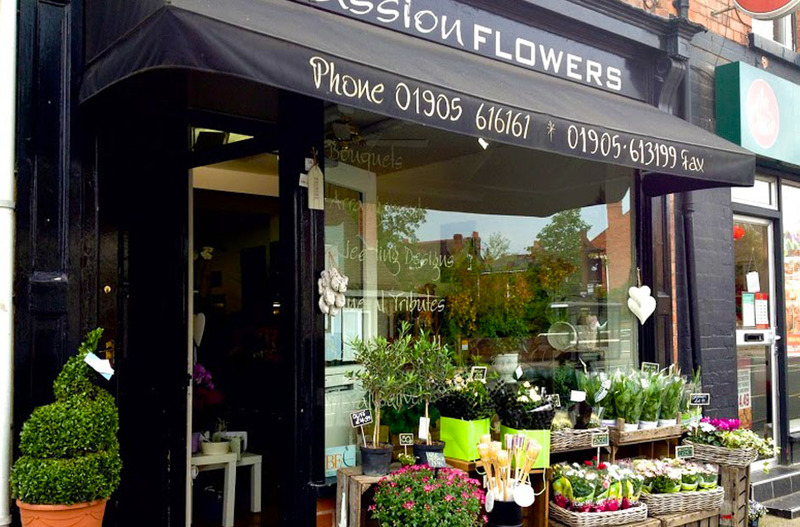 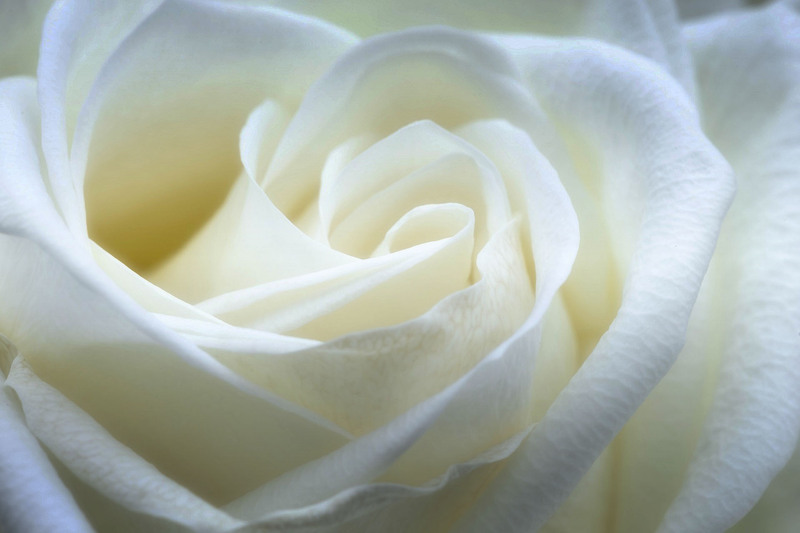 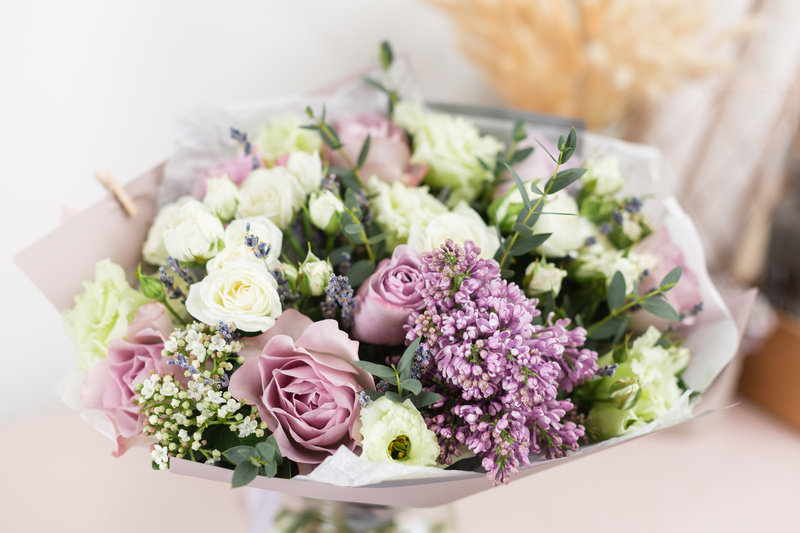 With a wealth of knowledge, our experienced florists are always at hand to help and advise. 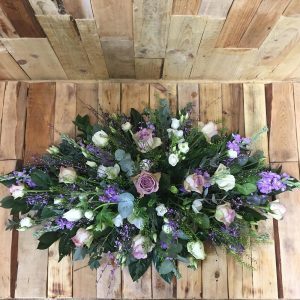 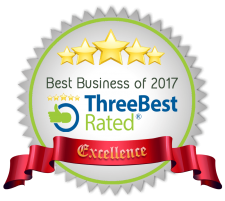 We can offer an in-house personal delivery service to your home or business within Worcester, Evesham and surrounding areas. 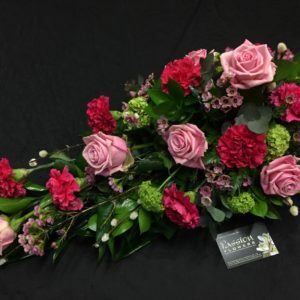 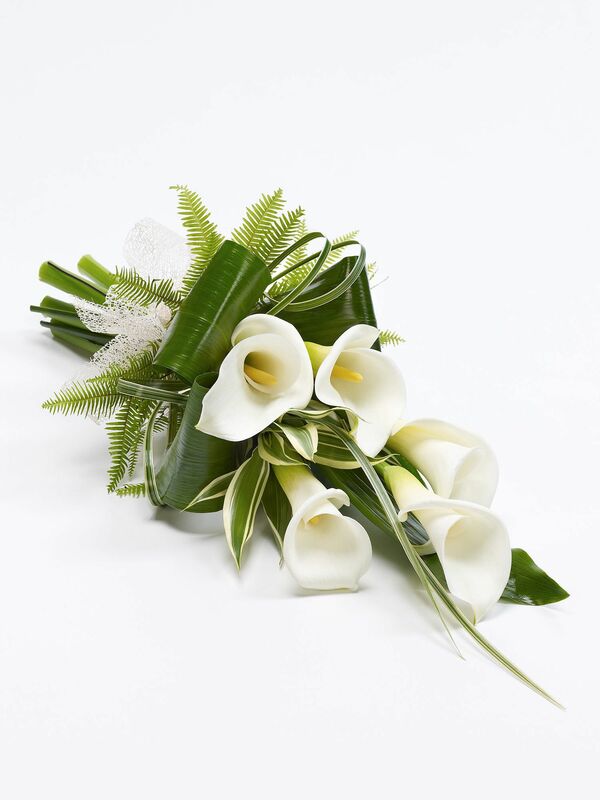 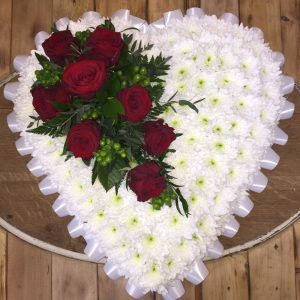 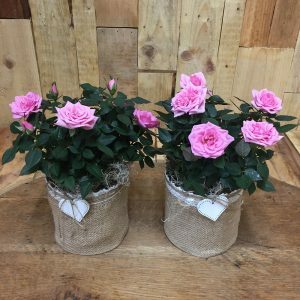 We also offer our postal flowers to anywhere in the United Kingdom. 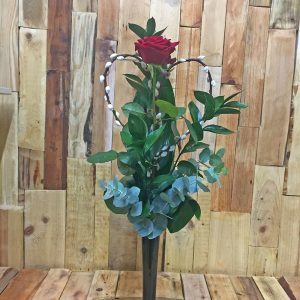 Click here to see our delivery area and charges. 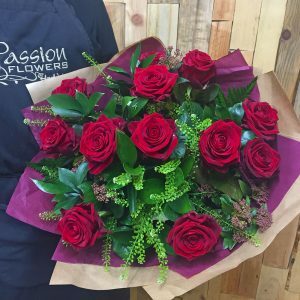 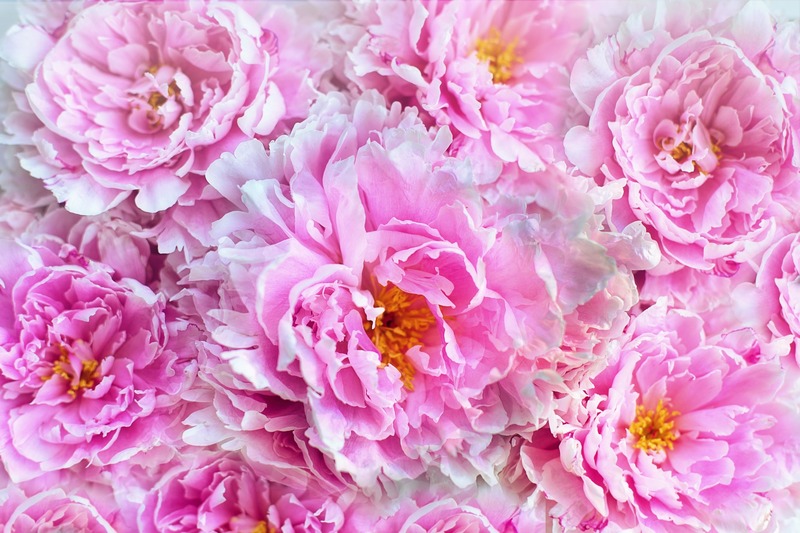 Our florists are passionate about flowers!